This collection of Cognac from the famous culinary institution Chapon fin in Bordeaux was opened in 1825. There has been a significant revival in 1901. 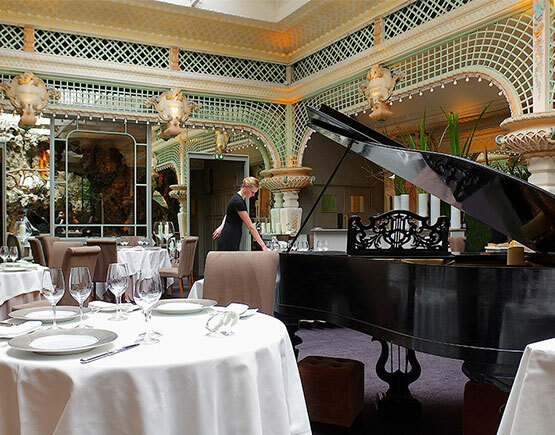 When indeed, the new owner of the time, Joseph Sicard asked Bertrand Alfred-Duprat (1841-1905) and his son Cyprien (1876-1933) Bordeaux architects, to redecorate the main room of the restaurant in Art Nouveau style. The Chapon Fin has seen a number of great figures of the twentieth century. Among them the actress Sarah Bernhardt (1844-1923) and famous painters Toulouse-Lautrec (1864-1901) and Aristide Briand (1862-1932) and the French Actor Sacha Guitry (1885-1957). 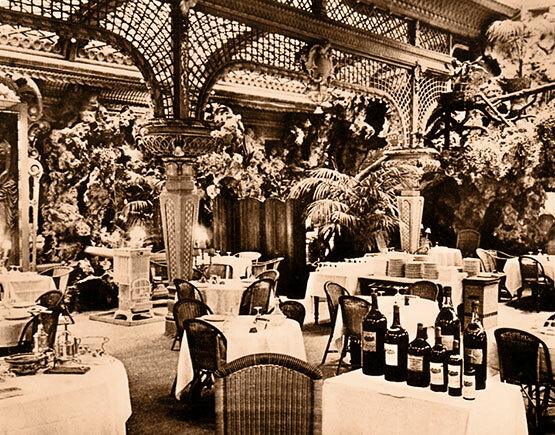 The restaurant was also a popular destination for royalty, Alfonso XIII of Spain was one of the most fervent customers. Other frequent royal visitors where Edward VII, son of Queen Victoria, Manuel II of Portugal and the Sultan of Morocco. 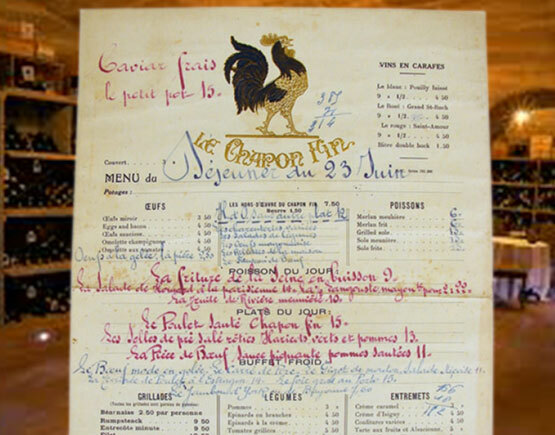 Joseph Sicard closed the restaurant on June 1, 1960, at the age of 89. This was the first restaurant to be awarded three Michelin stars when it first appeared in 1933. Founded in 1825, the Chapon Fin was one of the first ever three-star restaurants (it was one of the first 33 establishments to be awarded three stars by Michelin in 1933). In the early twentieth century 5 rue Montesquieu was a destination for the cream of society: wealthy Bordeaux merchants, passengers from transatlantic liners, or the glamorous clientele of the Café Anglais in Paris on their way to holiday resorts on the Basque coast...anyone who was anyone would be sure to dine at the Chapon Fin. From 2001, Nicolas Nguyen Van Hai, a Brittany native, worked in two Michelin-starred restaurants in Paris: “Le Clovis” and “Le Sèvres.” His career began in 2003 at “Le Meurice,” alongside Yannick Alleno. Then, in 2005, he started working with Michel Portos at “Saint-James,” where his talent did not go unnoticed. 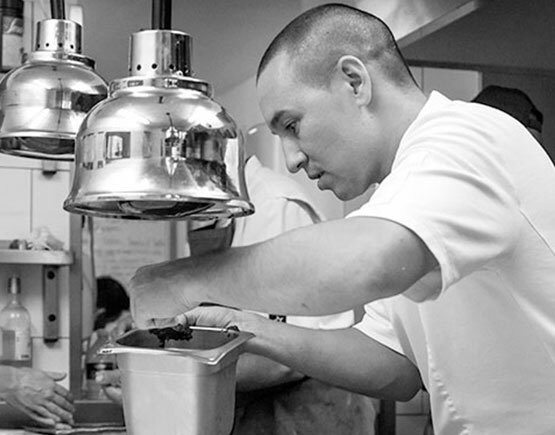 In 2012, he entered “Le Chapon Fin” as Nicolas Frion’s sous-chef. 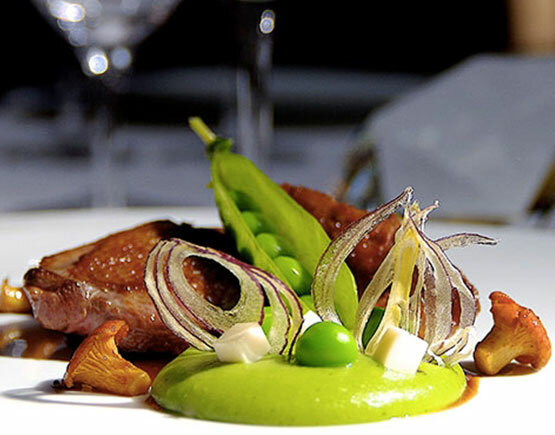 On the 15th of April 2014, Nicolas Nguyen Van Hai took over as the "chef" of “Le Chapon Fin” restaurant. 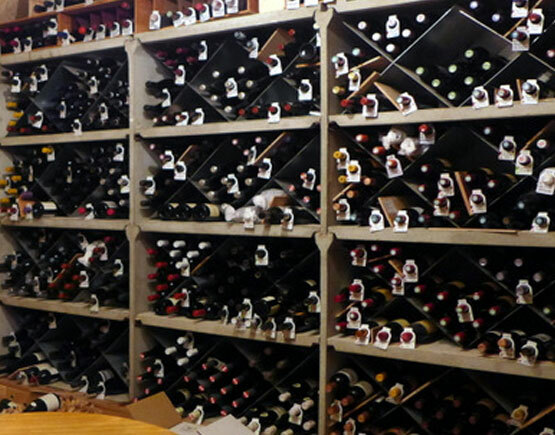 The Chapon Fin's magnificent cellar is well-stocked with great wines (from Bordeaux, naturally, but also from other regions), such as 1928 Château d’Yquem, 1986 Pétrus, 1955 Lascombes, 1985 Dom Perignon and 16 vintages of Château Mouton Rothschild. Sommelier Leagh Barkley is always looking for accessible wines both regarding price and enjoyment and wines that express the character of a particular region or grape variety. Alexandre Morin invites you to share his passion for wine with a guided tour of the almost two hundred-year-old cellars before or after your meal.